There have methods let us know how to hack a locked iPhone. We are going to bypass iPhone passcode via iTunes and iCloud, and we can also bypass iPhone passcode without iCloud and iTunes. When we touch the home button of iPhone, if you no have Touch ID, or Touch ID isn't matched to the original setting, iPhone will ask you to enter passcode to unlock your locked iPhone. 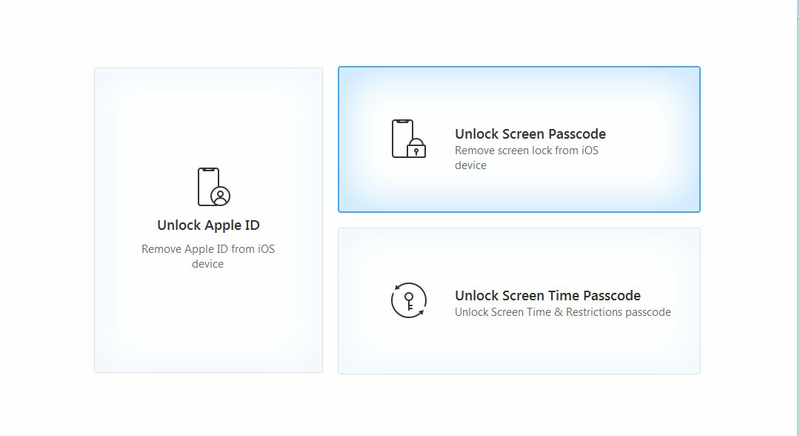 iPhone passcode is also named iPhone security code, because the passcode is set to protect our privacy and property security, especially the widespread use of mobile payment. If your iPhone is stolen but no have iPhone passcode, it will directly cause the loss of property, and there is a lot of private information. So iPhone passcode is so important for us. 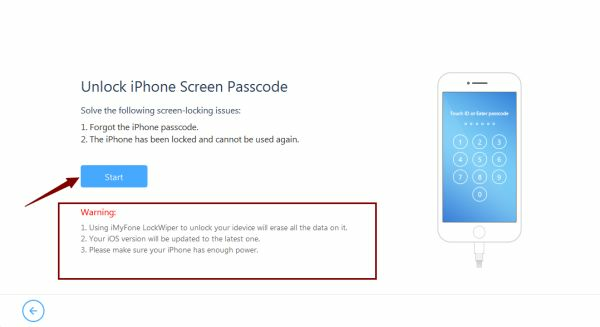 The same as the helper above, we can not bypass iPhone password for many reasons, we have forgotten the iPhone password, we no have the iPhone passcode, we want unlock a stolen iPhone, even we want hack iPhone passcode etc, when we fall into the situation that we need bypass iPhone passcode. We have 3 methods for you, you can bypass iPhone password for free and bypass iPhone passcode . In my opinion, iTunes and iCloud are good tool for iPhone fans, backup and restore iPhone data, no worry of data loss, bypass iPhone via iTunes or iCloud, even if you forgot iPhone passcode. OK, gonna to see the detail steps. 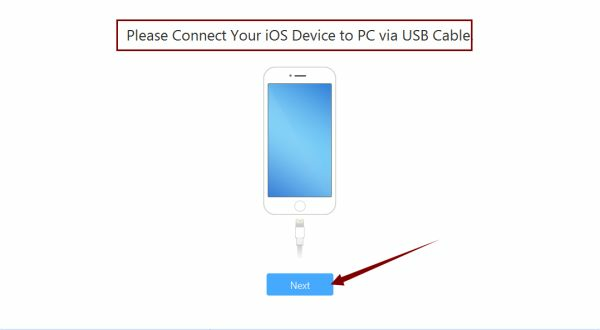 Step 1: Firstly, you need plug your iPhone into your computer using the original USB cable. 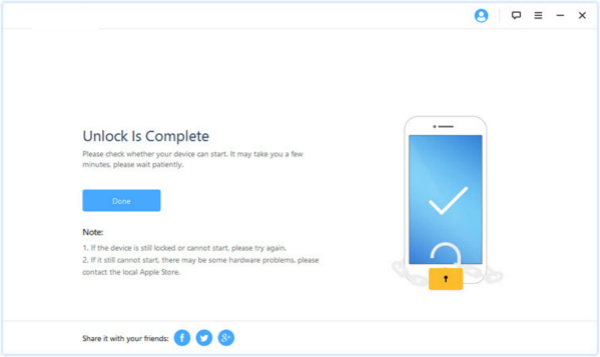 Step 2: If you use iTunes, you must already download iTunes in your computer, and your iPhone must be synced to iTunes before. Double click to launch it. Note: If iTunes ask for password, you also can not use this method, sometimes, if you have use your iPhone in iTunes, no need of passcode, but it depends. Step 3: When you can get into iTunes without passcode, find out your iPhone device model, click on it. 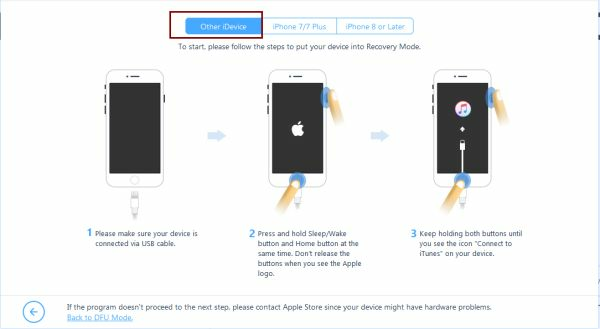 Step 4: Click on “ Restore iPhone ”, you use this method, your Find My iPhone must be off in your iPhone, or you can not use this method. You need turn to bypass iPhone passcode by iCloud. Step 5: Now click on “ Restore ” to start bypass iPhone passcode, but now, the iTunes maybe also ask you to enter passcode, give up this method if the passcode asked. Step 6: Wait a few minute, the process of bypassing iPhone password will finish. From the first method above, when your Find My iPhone is on , you can't use iTunes to bypass iPhone passcode, so when your Find My iPhone is on in your iPhone. Use iCloud to by pass iPhone password. Note : If you bypass iPhone password via iCloud, you must know the Apple ID and Apple ID passcode, so that you can sign in iCloud. Step 1: Go to iCloud.com, and sign in your iCloud count into iCloud, iCloud will ask you to enter Apple ID and Apple ID passcode. Step 2: Click on “ Find My iPhone ” from iCloud page, then from “ Find iPhone ” you can see all idevice in “ All Device ”. Step 3: Choose your device which you want bypass the passcode. Step 4: Click on “ Erase iPhone ”, iCloud will start erasing your iPhone. Also waiting a few minutes to bypassing your iPhone passcode, don't forget restore from iCloud backup to iPhone. But there are still many people no have the Apple ID, you can't bypass iPhone passcode by iCloud, your Find My iPhone is turn on in your iPhone, or you no have iTunes and iCloud, how to bypass iPhone password? We n have method to bypass iPhone passcode? 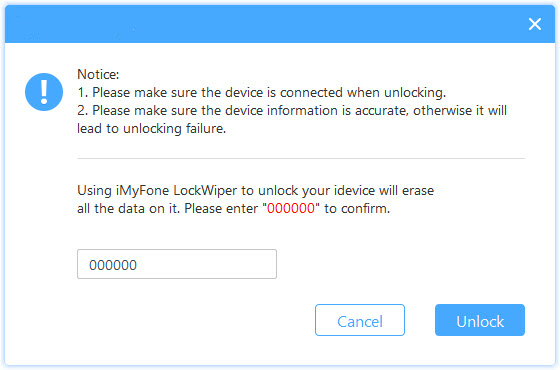 No, you can still bypass iPhone passcode by Eelphone iPhone Unlock, just within clicks, you will bypass iPhone passcode. Step 1: Please free download iPhone Unlock by clicking on “ Download ”. Free download on your Window or Mac. Launch it and then you can see the home page of iPhone Unlock, from the home page, click on “ Unlock Screen Passcode ”. Step 2: We recommend that you should look at the warming before taping on “ Start ”. 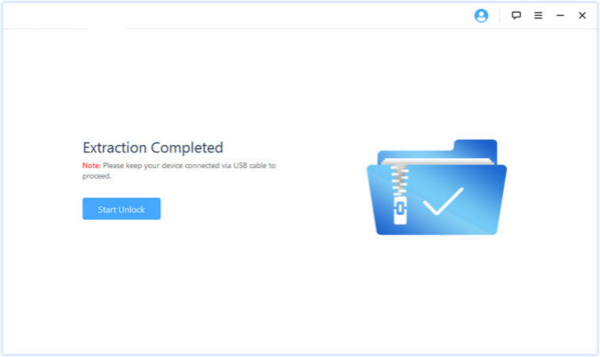 Step 3: You need plug your locked iPhone into computer, so that Eelphone iPhone Unlock will detect your locked iPhone. 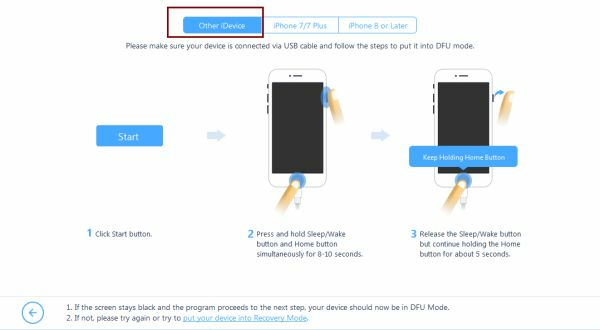 Step 4: Put your iPhone into DFU or Recovery Mode so that you can start download firmware package. 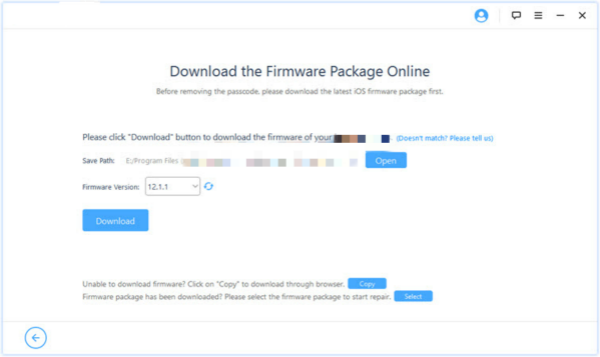 Step 5: Select firmware version and define the save path before taping on “ Download ”. Then it will download firmware. Step 6: When the firmware downloaded, you should start to extract. Step 7: when extraction completed, we are going to unlock iPhone, from the popped Window, enter “ 000000 ”. Step 8: It will take a few minutes to bypassing your locked iPhone. From the methods above, if you have iTunes, and your Find My iPhone is turn off, use iTunes to bypass iPhone passcode. If you have iCloud, and your Find My iPhone is turn on, and you know your Apple ID and Apple ID passcode, you can use iCloud to bypass iPhone password. But if you no have iTunes neither iCloud, you still can use iPhone Unlock to bypass iPhone passcode.